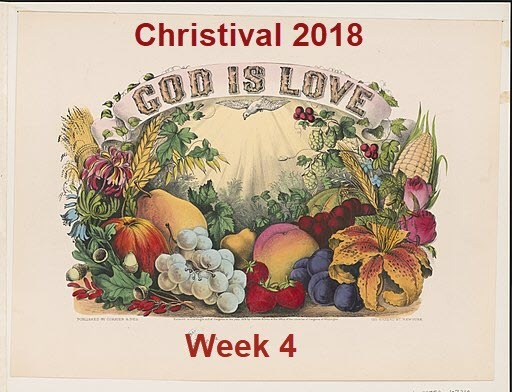 Join Us as Christival 2018 Concludes – Trinity Students Lead Worship! What do sharks, singing, drama, love, bagels and lions have in common? They’re all parts of our Youth-led Worship coming this Sunday as we conclude Christival 2018, our annual celebration of the arts. Our students have worked hard to prepare an energetic, original and passionate service that you don’t want to miss. We’d love to have you join us at 10:30 am, October 28.